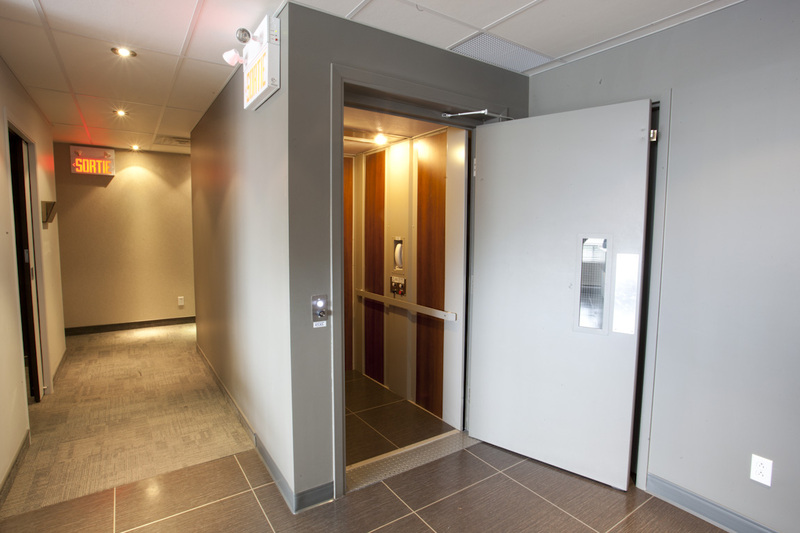 This elevator has the same features as the AR-135 model (hydraulic residential elevator), but meets CSA B 355 commercial standards. It can therefore be installed in any public building. 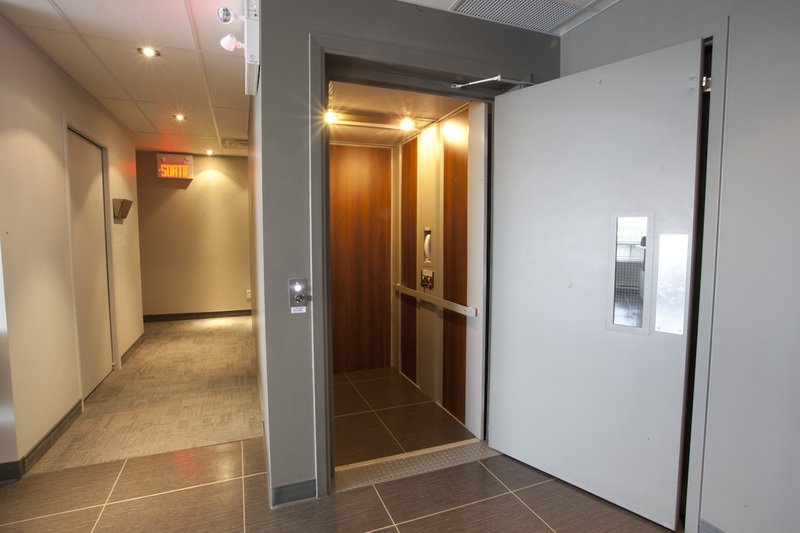 Sturdy, reliable and quiet, this elevator meets the needs of any business owner who wants to make the business accessible to all clients.